Several genres of music provoke their avid listeners to argue about which one of them is the champion among champions. But what if the quality criteria of music rest on something other than just following the pure preferences of our music taste? Some of the world’s greatest scientists proved that everything –including our own bodies- is made up from energy that vibrates at different frequencies. Frequencies that affect other frequencies – the untouchable touching the physical. The way frequencies affect the physical world has been demonstrated through various experiments such as the science of Cymatics and water memory. Dr. Masaru Emoto performed studies showing how simple intentions through sound, emotions and thoughts can dramatically shape the way water crystallizes. Most music worldwide has been tuned to 440 hertz since the International Standards Organization (ISO) endorsed it in 1953 in London. The recent discoveries of the vibratory nature of the universe show that this international pitch standard may generate an unhealthy effect or anti-social behavior in our consciousness. There is a theory that the change from 432 Hz to 440 Hz was dictated by Nazi propaganda minister, Joseph Goebbels, who used it to imprison people in a certain state of their consciousness. A=432 Hz, known as Verdi’s ‘A’, is an alternative tuning that is mathematically consistent with the universe. Music based on 432 Hz transmits healing energy, because it is a pure tone of math fundamental to nature, governed by the principles of Fibonacci sequence. 432 Hz music works at the “Heart Chakra” and that’s why influences the emotional and spiritual state of the listener. It is much gentler, brighter and easier on the ears, that’s why many people listen to it during yoga or meditations. In April 2008, Dutch journalist Richard Huisken founded the ‘back to 432 Hz’ committee, claiming that this original tuning was used in ancient cultures and is found on antique instruments like the Stradivarius violin. The number 432 is also reflected in ratios of the Sun, Earth, and the Moon as well as the precession of the equinoxes, the Great Pyramid of Egypt, Stonehenge, the Sri Yantra and many other sacred sites. Sound is more than just a vibration, it not only complements our life, but it nourishes and evolves it in the notation of natural harmonics. Let’s preserve this knowledge and resonate on the right music frequency conducted by the universe itself. it’s amazing to hear that. Did you play it to her? Masaru Emoto’s work takes my breath away! The music is magical. I will be paying attention to this frequency now. Thank you. 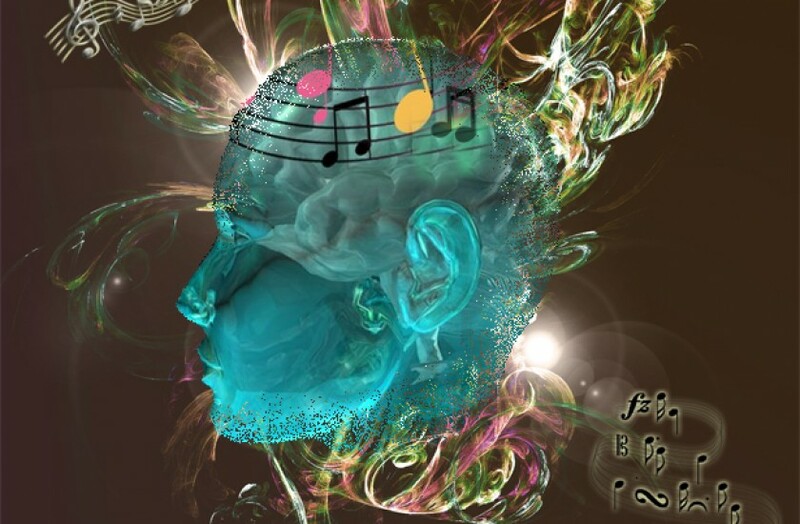 Are you familiar with the Solfeggio Frequencies? This is the first I have heard of this. Very interesting. Also, keep in mind that the Earth resonates at 7.8 kHz so when you meditate you can listen to that also to maintain focus. Keep the savior in your mind and how you can do what you can to give thanks to the sacrifice that was made for you salvation. Wow. So happy I read this. Thank you. ❤ – listening to some 432 Hz playlists on YouTube and I can already feel it. Great post. There is a good you tube video called ‘Beings of Frequency’ and another called Kymatica that are worth watching. This reminds me of daylight savings time, another standard we use that could very easily be changed, and yet we continue to do it.